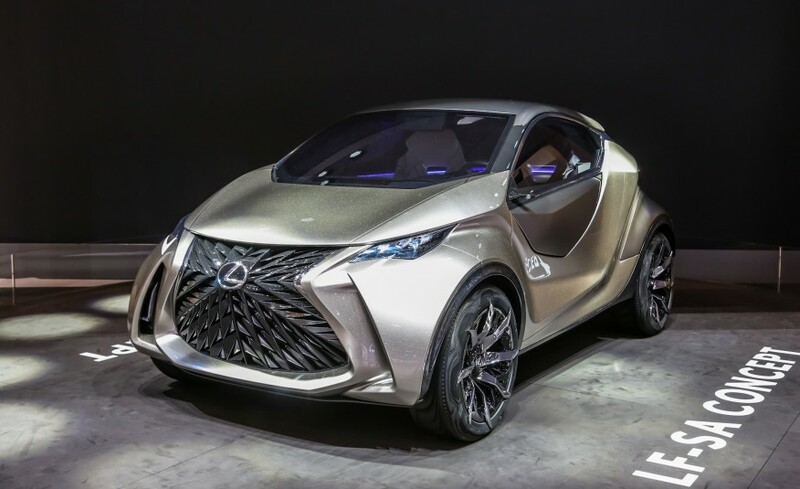 Few days ago @GenevaMotorShow, Lexus revealed its new Ultra Compact Concept called #Lexus_LF-SA. This small commuting car to me is so damn cool, while other hate it, said that its freak, alien style, and something like that. But for me, its a leap of design which Lexus did from the last generation of its styling concept, and the interior design is a Star Trek cockpit look alike, so futuristic! !